A collection of thirty cross-stich projects—created by Star Trek crafters—perfect for both die-hard Trekkies and enterprising crafters alike. Ever wondered what Spock would look like on a baby’s onesie? 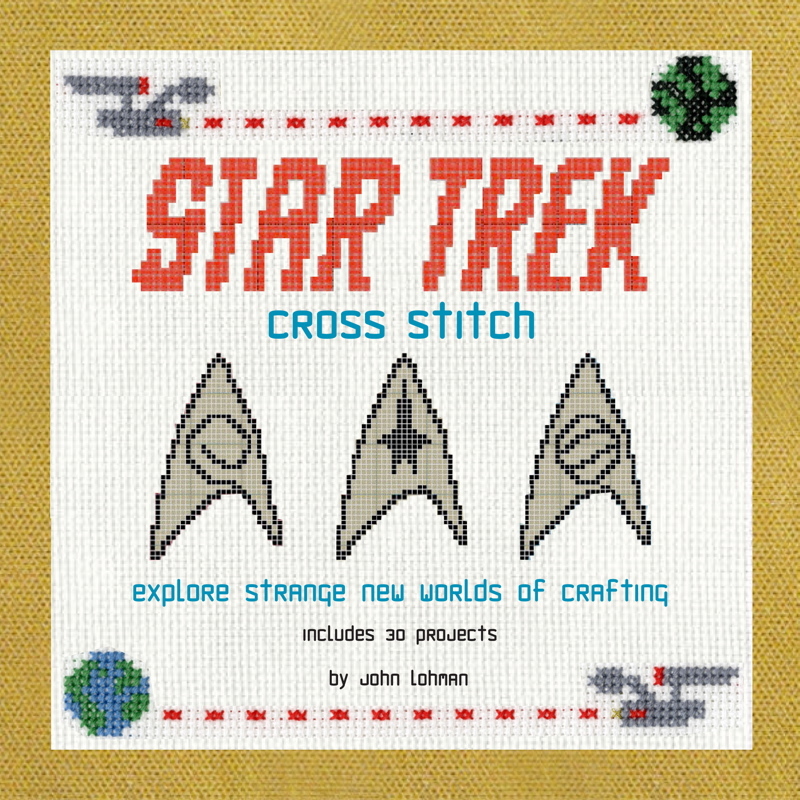 Well, now you can view this fun and entertaining collection of thirty cross-stitch projects made with love from Star Trek fans. If you’re looking for ideas for putting your favorite Star Trek character on a tote bags or pillow—or perhaps making a lovely “Qo’noS Sweet Qo’noS” framed sign in the entryway to let everyone know that a Klingon-speaker lives here, then look no further. Star Trek Cross-Stitch not only showcases some of the fans’ biggest creations, it also includes pattern images and photos of every finished project in use by the creator themselves. 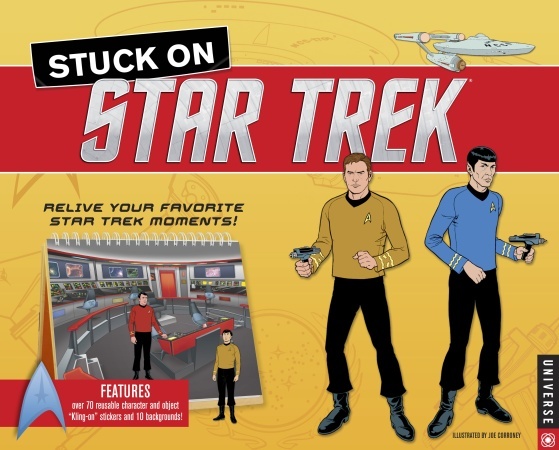 Ten of the projects include alternate patterns as well, just in case you’d prefer to see another quotable phrase on your stitched bookmark, or a different cast of characters on your dish towel. 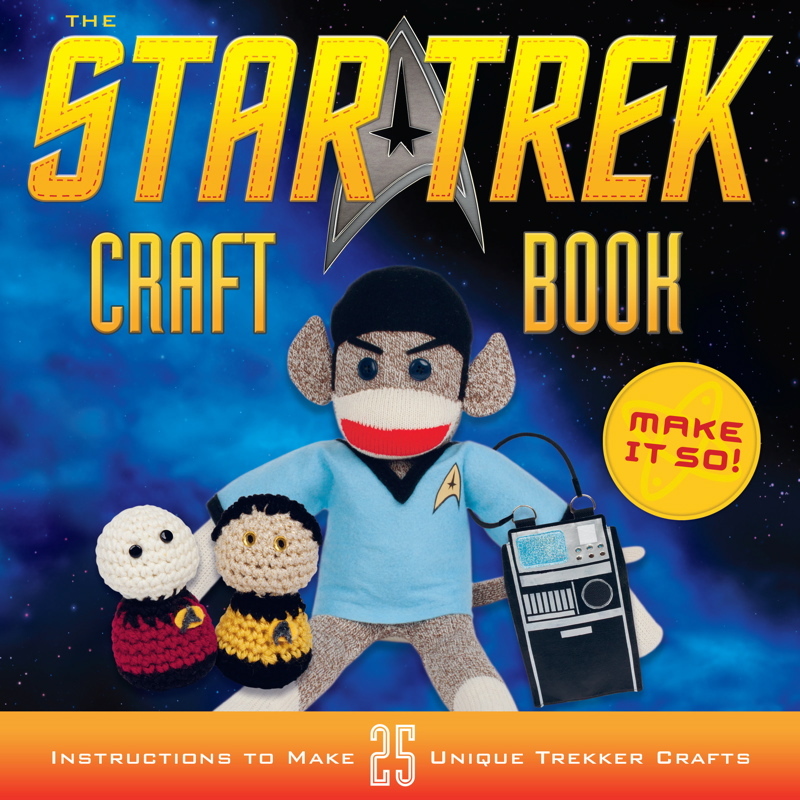 If you're even more determined to make more Trek things, have a look at by Star Trek craft books list.